Our Henley Warehouse is open Weekdays, 10am until 4pm (except bank holidays) and on a number of Special Open Days. Our Marlow Shop is open daily, except Sundays (and bank holidays), from 9.30am to 5.30pm. 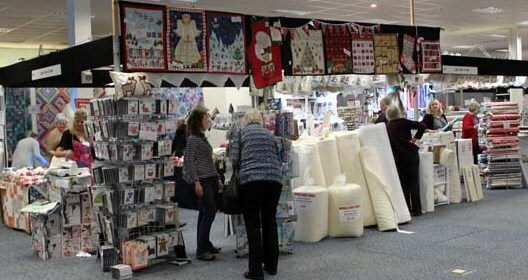 Spectacular displays of hundreds of quilts, ranging from bed quilts to miniatures, and trade stands in the Exhibition Hall and Marquee. 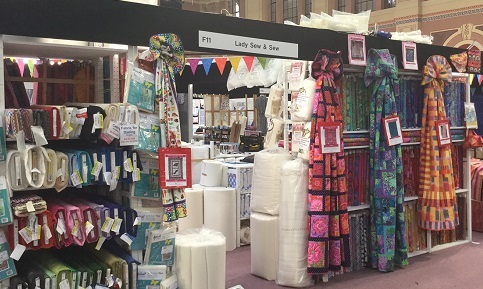 Meet the Lady Sew and Sew team at the Show. Remember to place your show orders at least 3 days prior to have them ready for collection, saving on p&p! Spectacular displays of hundreds of competitive quilts from all over the world. 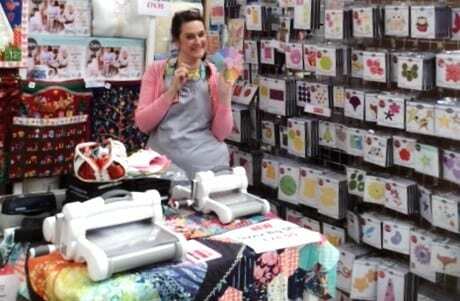 Quilting experts and personalities on hand to “show you how”. 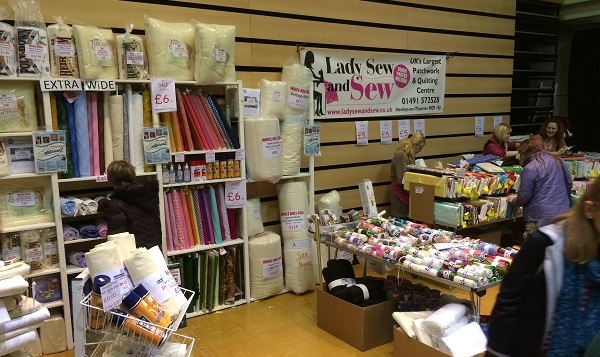 Meet the Lady Sew and Sew team at the Show. Remember to place your show orders at least 3 days prior to the show, to have them ready for collection, saving on p&p! Simply a great show! Hundreds of fabulous quilts to inspire, designers to chat to, talks to listen to, and even a great restaurant to eat at. 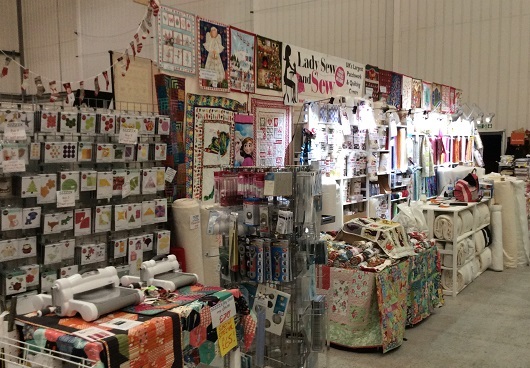 As the name suggests, it covers knitting and stitching but SO much more; crochet, embroidery, patchwork and quilting, felt-making, shibori dyeing, jewellery-making, card-making, felt, embossing… the list goes on! There is so much to see and do you’ll find it hard to fit everything into one day. 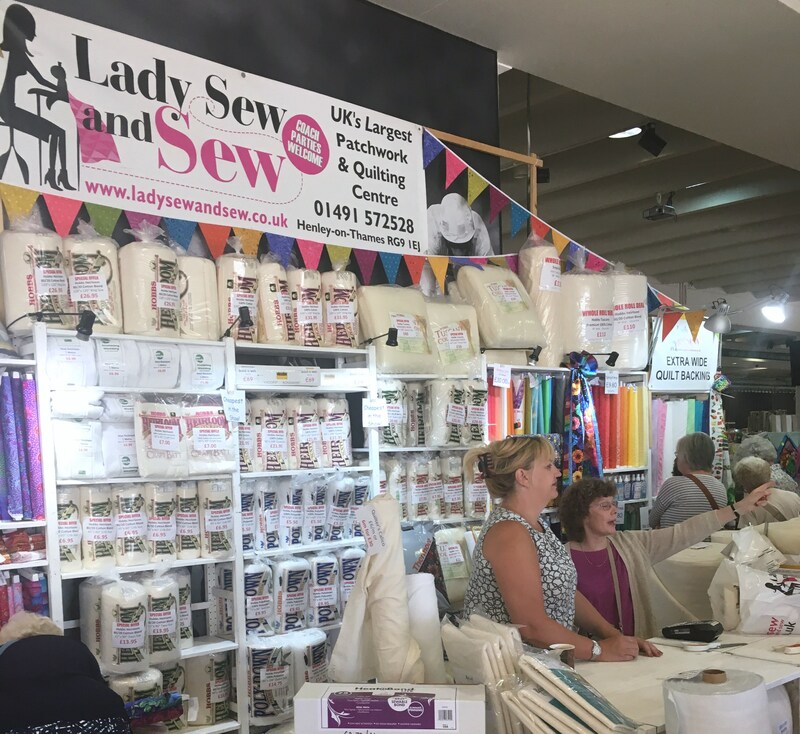 Meet the lots of celebrities and famous names on the Lady Sew and Sew Stands – For Lady Sew and Sew Knits, visit stand TGD11, and Lady Sew and Sew fabrics, wadding, vilene and haberdashery, visit stand F11. Meet the quilting enthusiasts to ‘show you how’. An amazing day of bargains!